Youth group? Study group? Quiet day? Family day? Looking for something to do? 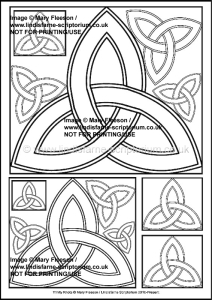 Download one of our colouring sheets taken from our range of Colouring books. For the last couple of years we have sold print licenses for our colouring books over at http://www.lspcr.com and following many requests we are now making available individual downloads. This means that instead of having to buy all sixteen images in a publication you can choose any individual images from all of our colouring books. After purchase you can download a high-resolution printable pdf. 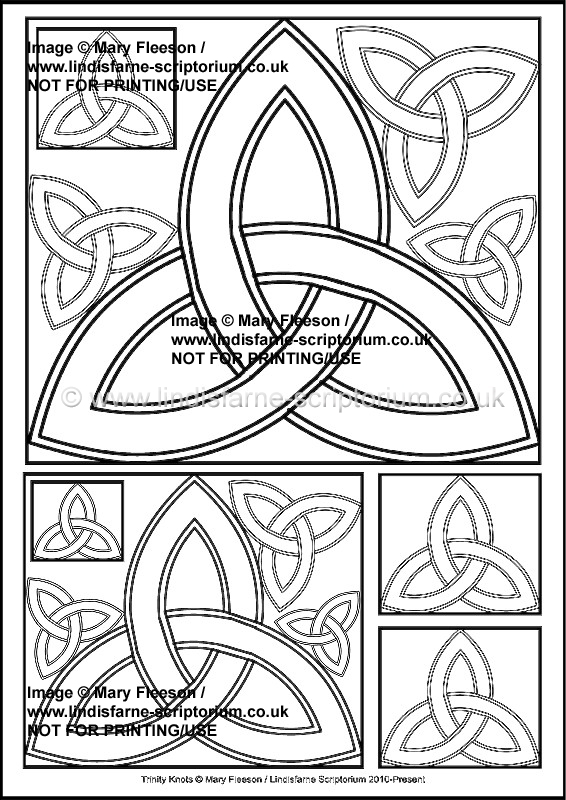 Lindisfarne Scriptorium grants you, upon purchase via www.lindisfarne-scriptorium.co.uk, the rights to print and use the colouring image for not-for-profit situations. You may not use this image for any commercial purposes including any implication of them being your creation. You may not composite the image together with others, you may not sell, hire, lease or re-sell any products derived from the words or imagery from this image without written approval from Lindisfarne Scriptorium. These images are not free, they have taken Mary Fleeson a lot of time to create, please do not post them to websites or give them away. You may not give away print outs of uncoloured images as these could then be photocopied.